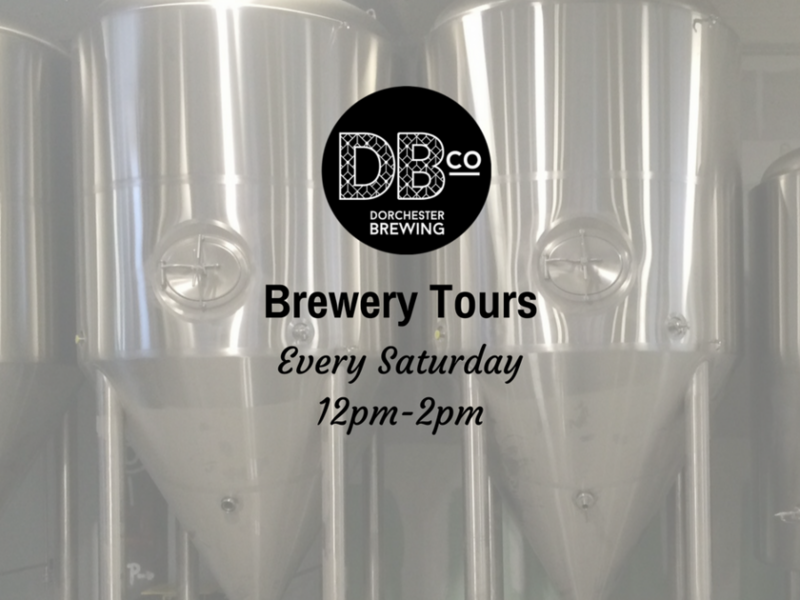 Tours will run every Saturday from 12pm-2pm. 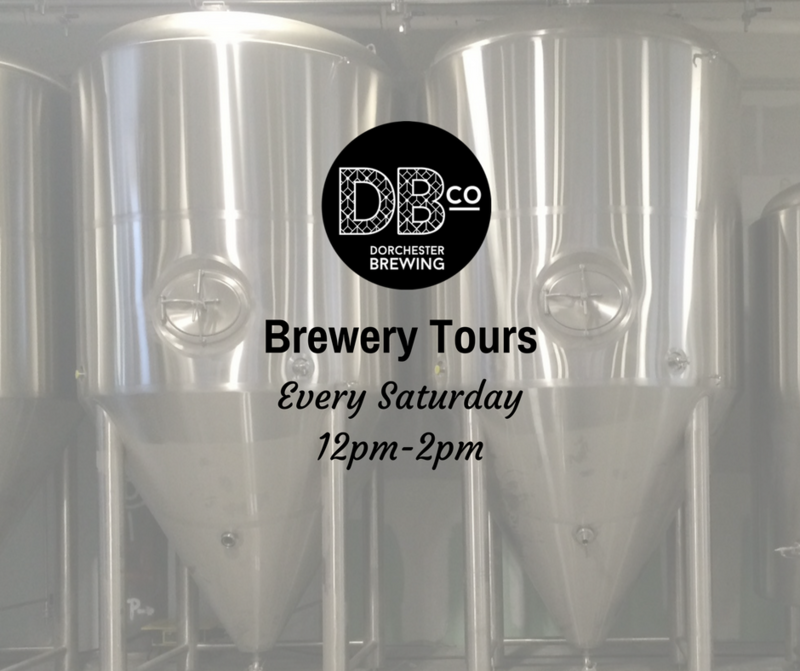 If you’d like to join, we’ll have a sign up list in the Tap Room before the tour. Tours will be limited to the first 10 people to sign up. Tours are free to the public, but we do ask that you would give a $5 suggested donation to a local charity (rotates every month).